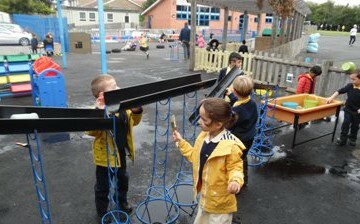 Welcome to our School Website. We hope you find everything you need. 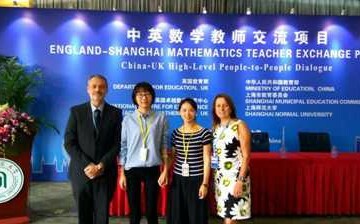 The school is currently taking part in an England – Shanghai Mathematics Teacher Exchange Project. We will be welcoming teachers from Shanghai into school later this year. 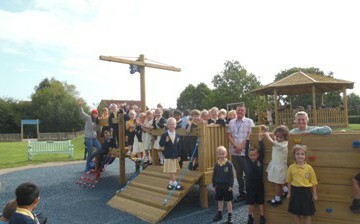 Fantastic new playground equipment has transformed children’s playtimes this term! 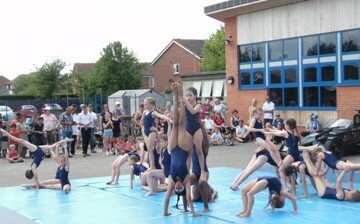 Thank you to the PTA for all their fundraising efforts.